The 2016 Elections are not just on playing out on TV. They are also happening right here, on Mason’s campus. 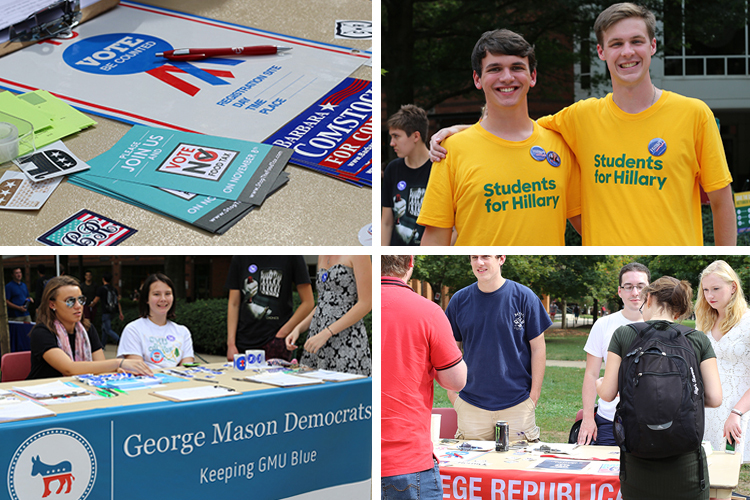 The two major party-affiliated student-run political organizations on campus, Mason Democrats and College Republicans, have been working for months to promote their candidates, share their ideas, and, above all, encourage people to vote on November 8th. We interviewed Danni Gonyo, Field Director of the Mason Democrats, and Colin Sapko, President of the College Republicans, to learn more about their respective groups and opinions on this historic election. “We want to focus on what matters for students, what is going to have a big impact on them, like the meals tax and the right to work laws,” Sapko says. On the Democratic side, Danni Gonyo thinks Hillary Clinton is running a “fantastic” campaign focused on “positivity and civility.” When asked about Clinton’s perceived lack of appeal among young voters, she thinks that there has been a large increase in support recently, especially since Trump’s “nasty woman” comment made during the final debate. Although the on-campus organization leans more towards progressive side of the party than the official Democratic platform, it claims to represent a wide range of opinions. “We had members who supported all the candidates during the primary season, even Martin O’Malley!” Gonyo says. The same goes for the College Republicans, which wants everyone to “feel welcome”. Both organizations have from 50 to 60 active members that come to their weekly meetings. For this very special election year, both organizations have been busy conducting voter registration drives, canvassing, calling local voters, and hosting events on campus. But the heart of their activities remains networking and providing crucial opportunities for students who want to get involved. Despite the fierce partisanship of this election cycle, both student organizations — Democrat and Republican — were able to work hand in hand to encourage students and community members to register to vote in a non-partisan manner. 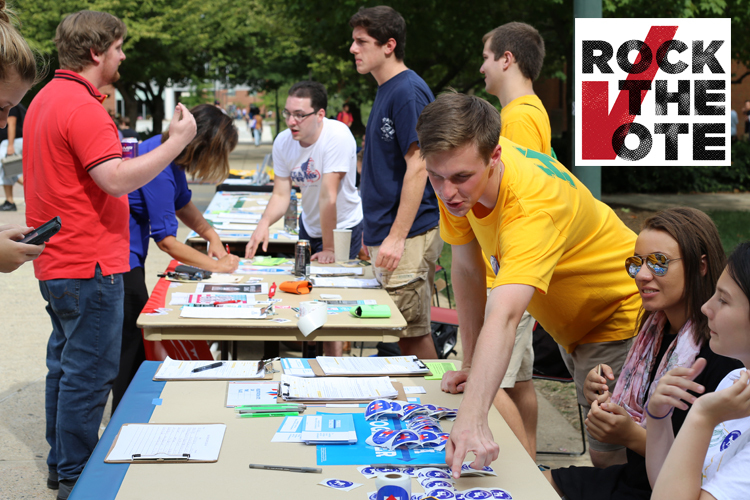 Democrats and Republicans worked together to host a Rock the Vote event in October. The two groups came together for a Rock the Vote event in October, an example of the bipartisan work that is getting done on campus. “We have the same goals, we want to make sure that college students are heard. We understand where each side is coming from and we try to create a good and positive atmosphere,” says Sapko. Gonyo agrees on this point, saying that the Democrats strongly believe that who someone votes for doesn’t matter, all that matters is that they vote. Both organizations have planned a lot of events on Election Day, especially with Get Out the Vote efforts that are completely non-partisan. 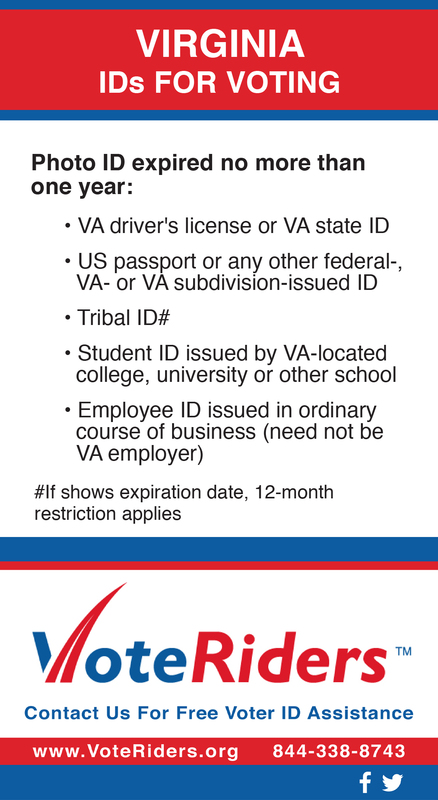 They will, for instance, be handing out sample ballots to inform students on the issues that are on the ballot this year. The Fairfax Meals Tax referendum especially matters for both groups, although their positions diverge. The proposed Meals Tax referendum that will appear on ballots in Fairfax is a measure that would, if passed, have concrete consequences on the daily lives of students. The measure would authorize the Board of Supervisors to levy a meals tax “at a rate not to exceed four percent” on prepared food and beverages. Looking ahead, the on-campus elephants and donkeys are beginning to shift their focus towards the gubernatorial election that will take place next fall. They are also trying to partner with other organizations on campus. College Republicans are in the process of signing up a philanthropy partnership with CUFI. 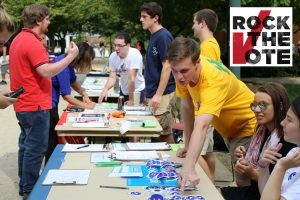 Mason Democrats are looking to partner with other RSOs and will be joining the Roosevelt Institute and other organizations for a Jeffersonian Dinner the weekend before Election Day. Mason Votes reached out to third party organizations on campus but did not get a response before deadline.